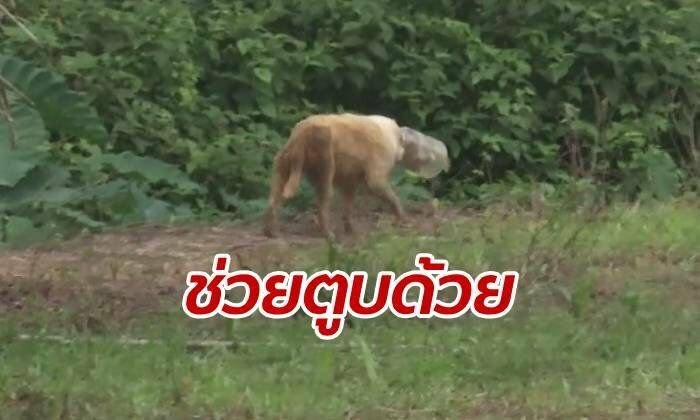 Sanook responded to locals’ requests to investigate after a stray dog was seen with its head stuck in a plastic bottle. 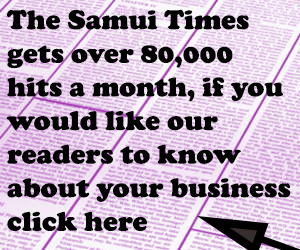 Udom, 57, called in the press after he saw the pitiful creature near a palm plantation in Wang Phai sub-district, Muang, Chumphon. Udom tried to catch the dog to help but it was scared and ran away. Other locals reported the same dilemma. 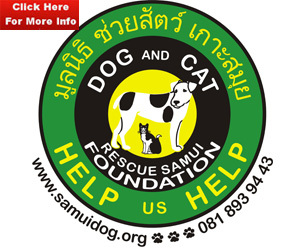 They said that the dog – a 5 or six year old brown dog of mixed ancestry – had got its head stuck in the bottle on Saturday. They asked for the authorities to act quickly as the dog had not eaten for days and was clearly at death’s door.